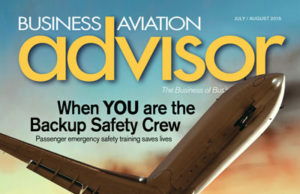 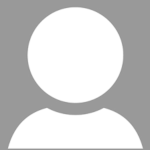 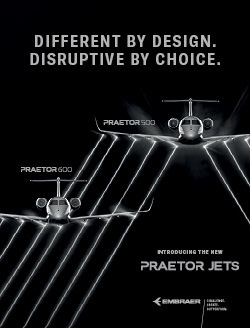 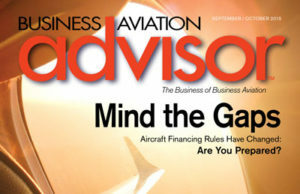 Until now there has been no magazine exclusively focused on the business of business aviation management. 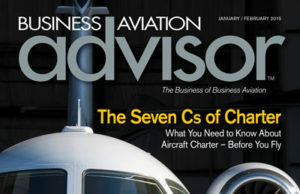 Although there are many technical and “lifestyle” aviation publications, Business Aviation Advisor is the first to concentrate on business aircraft asset management — on how business aircraft owners/users can best manage their aviation investment: whether aircraft, fractional, or charter use. 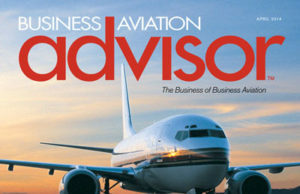 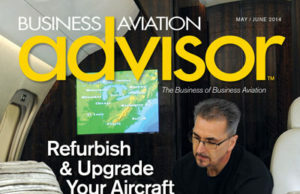 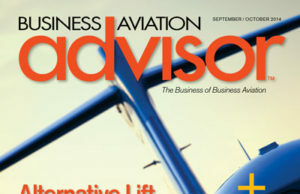 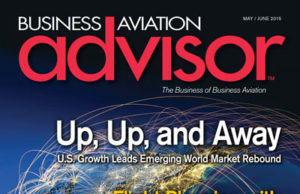 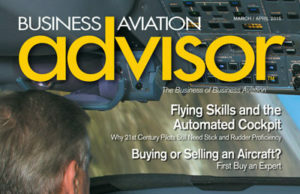 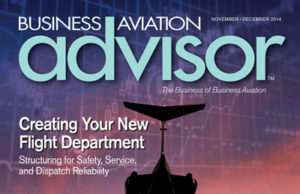 Business Aviation Advisor’s content is presented by experts in all aspects of aircraft management: professionals knowledgeable in operations, legal and regulatory issues, insurance, aircraft finance, human resources, aviation real estate, charter and charter brokers, safety management providers and auditors, and third-party as well as owner aircraft management. 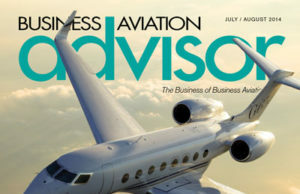 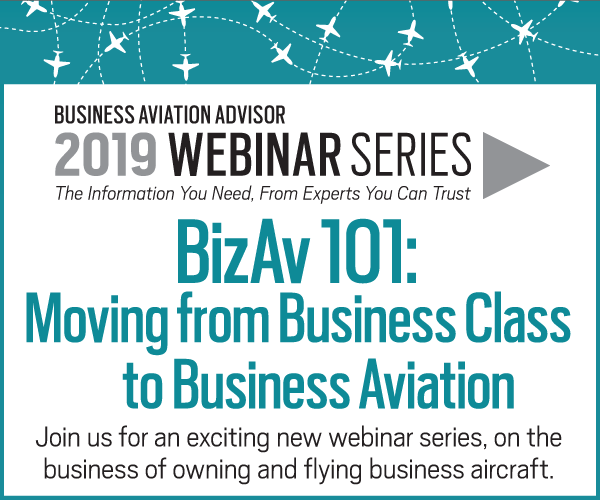 These authorities provide Business Aviation Advisor readers with the most current and pertinent information they need to make the most effective and informed decisions about their business aviation investments.